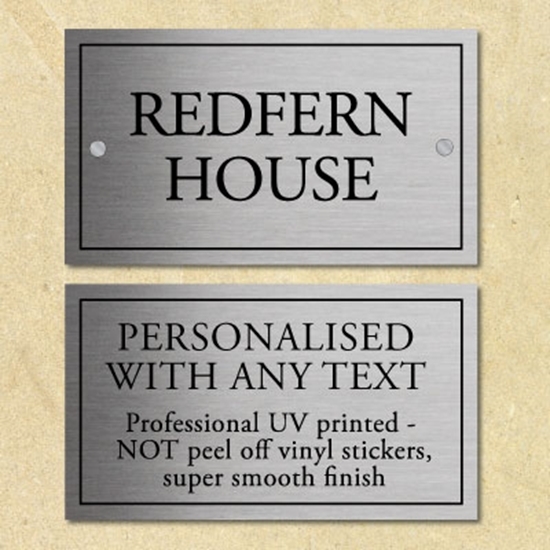 Personalised Stainless Steel Effect metal sign, any text you like. 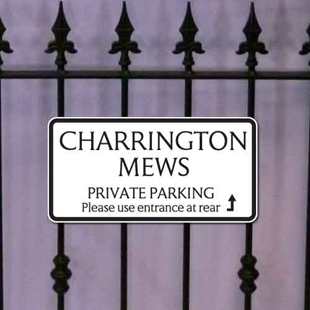  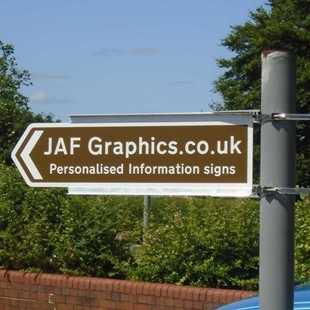 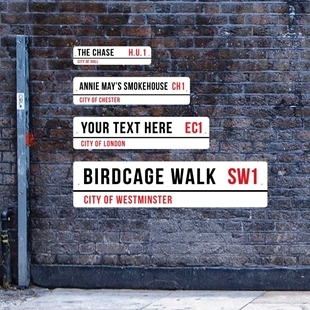 The sign is printed onto a brushed metal finish - Fully Weatherproof. 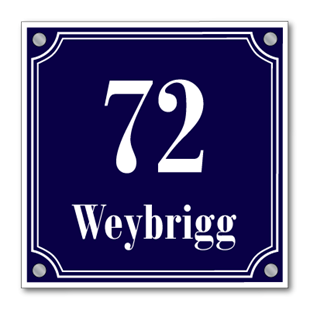 Personalised metal house number sign, vintage french style.